Sometimes, you need to spread a little love, right? 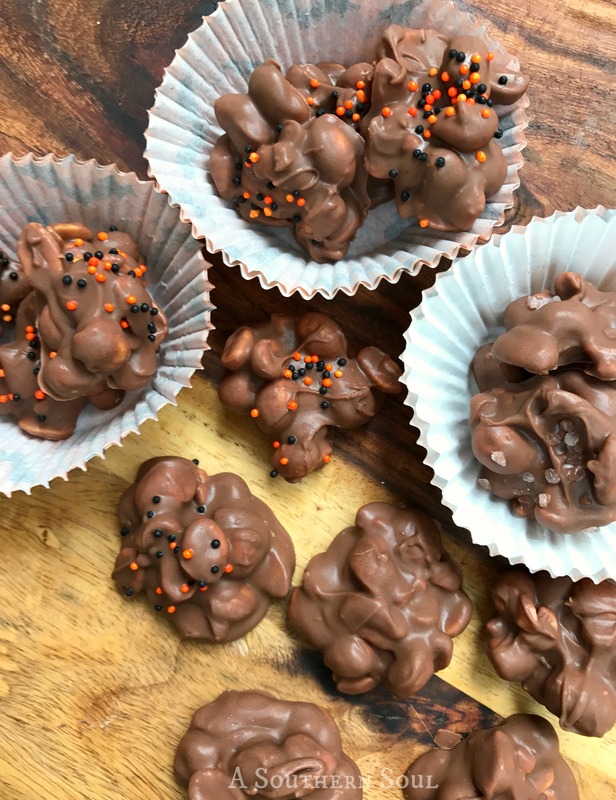 You might need to say thank you to a neighbor for helping you out, show a friend a little kindness when they’re having a bad day or surprise folks with a treat “just because.” When those times roll around, I love giving a homemade treat. 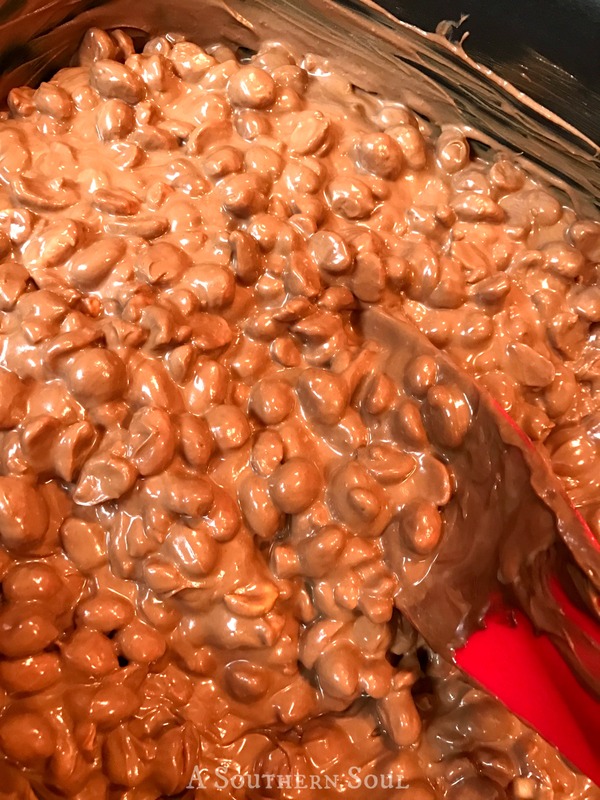 Taking time to make something special always brings smiles to people’s faces and when chocolate is involved, well, happiness is sure to overflow. 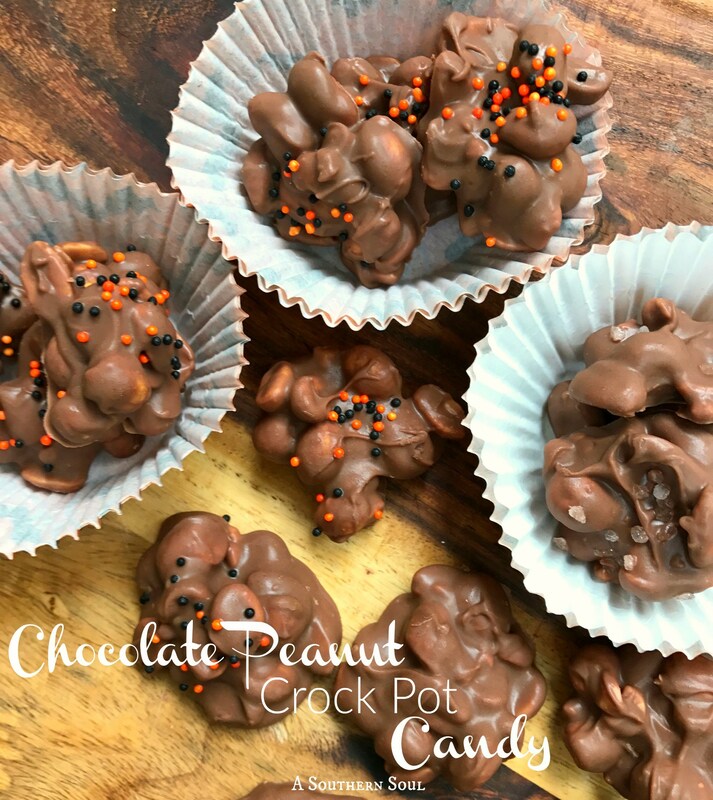 Last week I made this chocolate peanut candy for some deserving people and it was a hit! This was not an event I had on my schedule, I just had a pull on my heart to do something for my neighbors and a group of friends who’d been especially sweet to me recently. 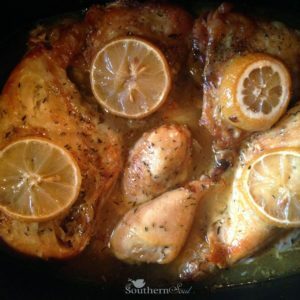 This is the PERFECT recipe to grab because everything comes together in no time. 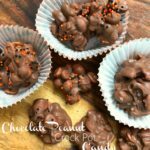 Not only is this candy super easy to make, as you can see, you’ve got yummy peanut clusters for miles! 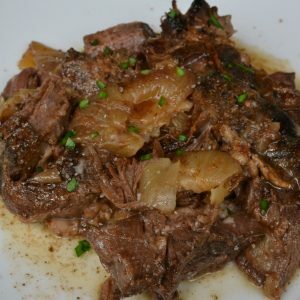 The easy part comes from dumping everything into your crock pot and walking away for an hour. Then you just stir every 15 minutes for an additional hour. I know, it’s crazy right? When the timer goes off, just scoop out the candy, place it on wax paper and sprinkle on any toppings you like. 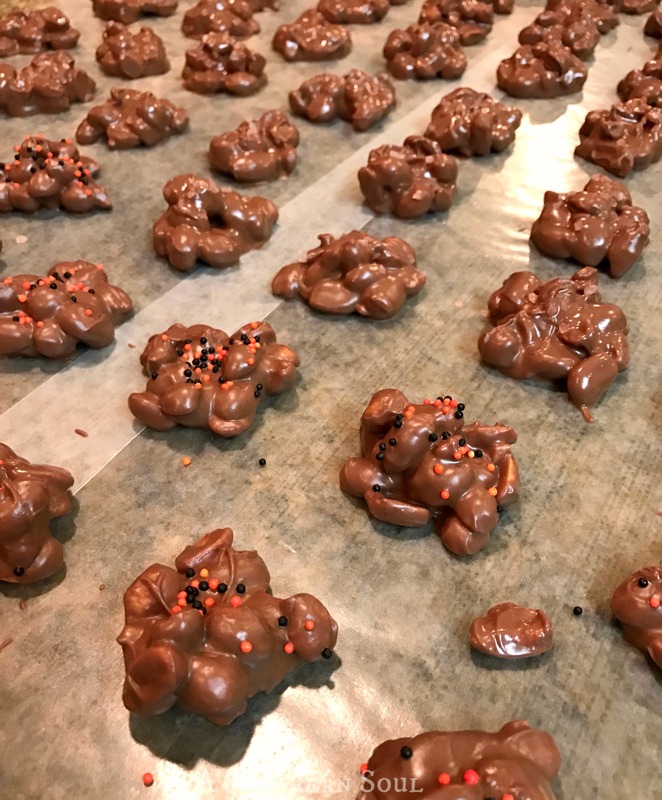 I used Halloween sprinkles and pink sea salt (my fav!) and also left some plain. Just leave these babies on your counter to set up and go about your business. When you come back in about an hour, you’ll be happy, yes, really happy. I packaged my treats in cupcake liners and clear bags tied with a ribbon. 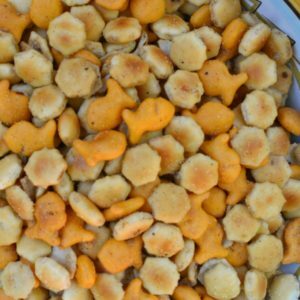 I had the most wonderful time giving out my simple treats to my friends. They loved my sweet surprise and I got to spend a little time with people I love. Perfect. This is the PERFECT recipe to use when you want to prepare a treat for someone because everything comes together in no time. 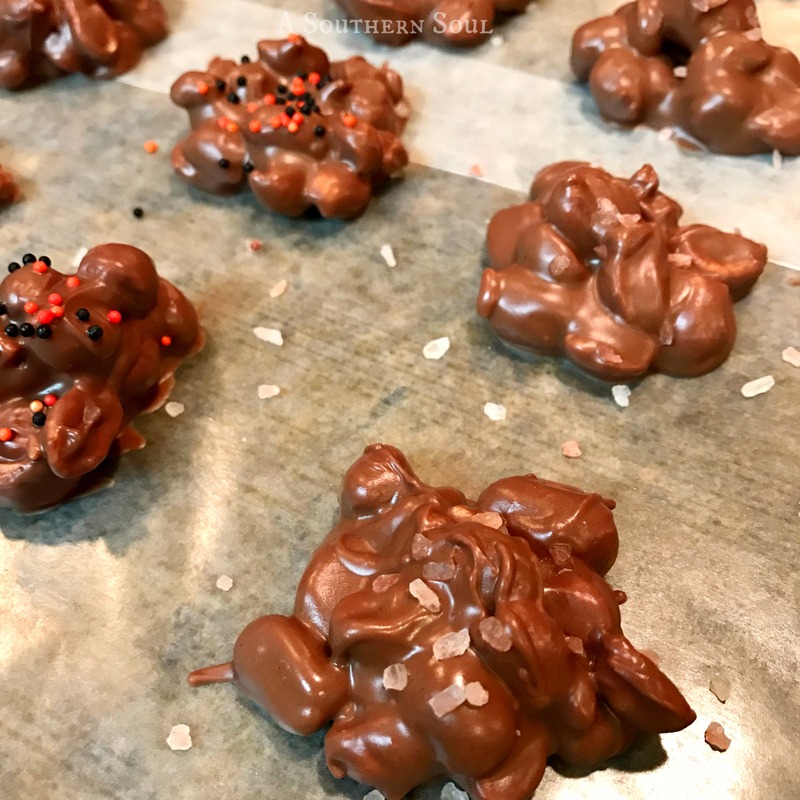 Not only is this candy super easy to make, but as you can see, you’ve got yummy peanut clusters for miles! Pour peanuts in bottom of crock pot. Layer chocolate chips, german chocolate bar and white almond bark over peanuts. Remove lid, stir candy. Cook for ONE additional hour, stirring every 15 minutes. Line countertop with waxed paper. 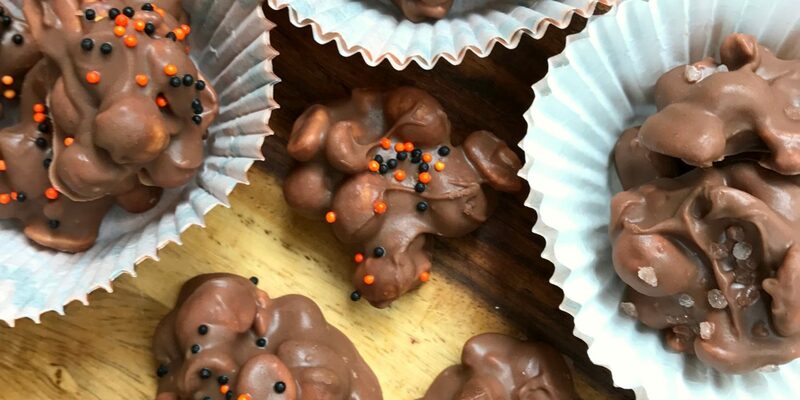 Using a small scoop or spoon, place candy clusters on waxed paper. Let cool then remove to an airtight container for storage. TOPPINGS: holiday sprinkles, sea salt, crushed peppermint, chopped nuts or whatever you can dream up!